Winter 2016/2017 in Morzine will be our most exciting yet! 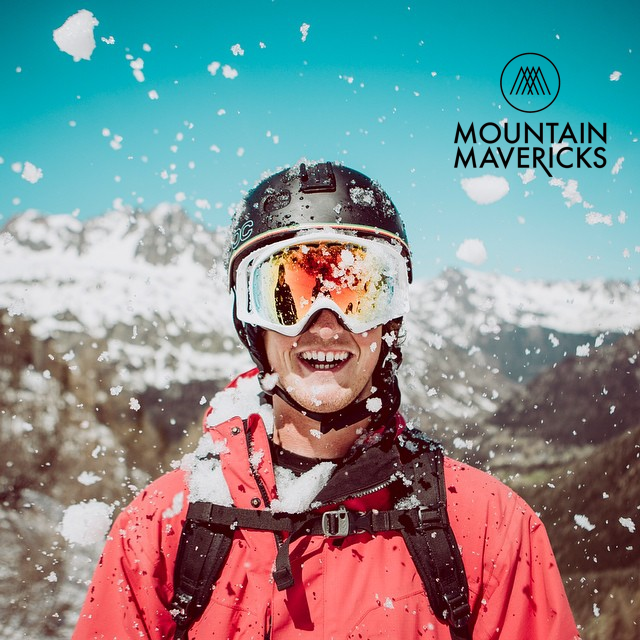 Winter 2016/2017 in Morzine will be Mountain Mavericks most exciting yet! The beauty with Mountain Mavericks is that we love luxury. But we’re the first to admit that we aren’t going for that top bracket price tag. So what’s the catch? Why do we offer all and more over chalet companies with larger price tags and why are we mentioning this now? Yes – you’ll find Neal’s Yard Remedies in every bathroom of our chalets, a driving service that runs until 1.30am and a food menu which has been compared to top London restaurants in reviews. The truth is that we’re passionate about the mountains, and our focus for being in the Alps is because we are mountain people – a family run company with a passion for service, not a large corporate company passionate about numbers. If you follow our Blog, Newsletter or Website you would have heard us say over and over again ‘Your time in Morzine is precious’. Well the thing is, It really is! These are things that come second nature to us. We actually enjoy putting in the extra effort so that your precious holiday time is maximised – and many of our guests have become life long friends. So why are we mentioning all this? Well somehow it’s a way of saying THANK YOU. We really do have an exciting winter season ahead at Mountain Mavericks and things have never been stronger which is our way really showing that after 13 years of operating we must be doing things right! So THANK YOU for the support, THANK YOU for coming back year in year out and THANK YOU for giving us the drive to continuously improve Mountain Mavericks. Unlike many other jobs in the world, after 13 years Mountain Mavericks has never felt so sweet and alive. We love it and can’t wait for you to be apart of our even more exciting future. No matter what the doom and gloom of the TV, Newspapers and Social Media sites are saying, you will always have freedom and relaxation in the great outdoors. Now we’ve said that – we’re going to go out for a hike in the beautiful mountains. Please get in touch if you have any questions and if you have stayed with us we’d love to hear your reviews on Mountain Mavericks and L’Aubergade. Brexit & The Future of The Alps. With some very exciting things up our sleeves (hold your horses, we promise this is worth the wait), we’re shifting our minds back into winter mode at Mountain Mavericks HQ. It’s clearly been a tough week for everyone and we have more on Brexit coming very soon. However we’ve had some reassuring news from the embassy in Paris, industry leaders and tourist office saying that no status will change for us Brits operating in France or for Brits coming on holiday in France in the coming year. The move of the U.K out of the E.U will take years so it’s very much business as usual in Morzine and we can’t wait for you to all enjoy a Mountain Mavericks chalet holiday in the near future. If you have any concerns about coming on holiday or doing a season next year – please get in touch and we’d love to chat with you. As a reassurance – if you book a holiday with us during July for next winter we will honour a 5% discount. Previous: Crankworx 2016 in Les Gets! Next: Will #Brexit Influence Your Holiday Choice? – Twitter has spoken!